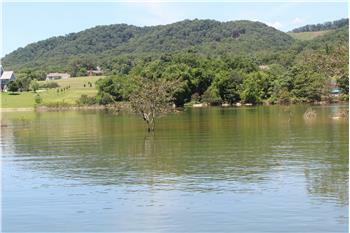 0.73 acre cleared building lot in Legacy Bay with seasonal frontage on Cherokee Lake. 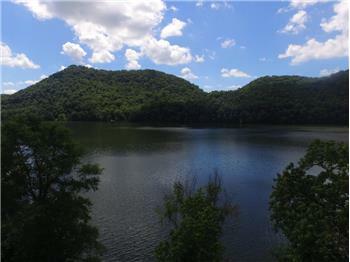 Year round lake and mountain views. 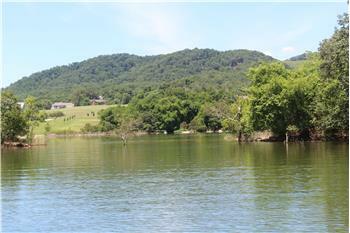 Walking distance to boat ramp, clubhouse, swimming pool and tennis court. 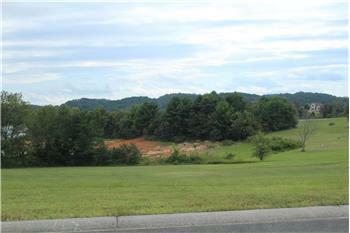 Gated community with Homeowner association dues of $496 per year. 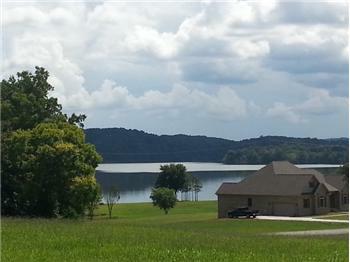 Restricted to site built homes only (no manufactured or mobile homes) with minimum square footage requirements. 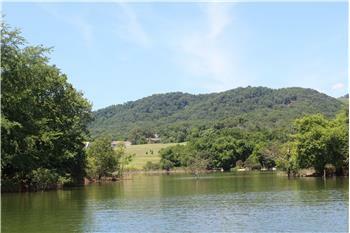 Enjoy TN Lake Life by building your dream home on this lot. 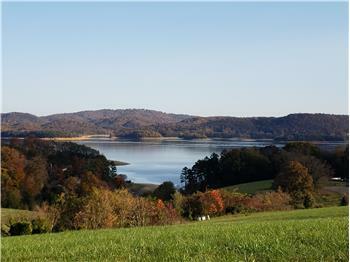 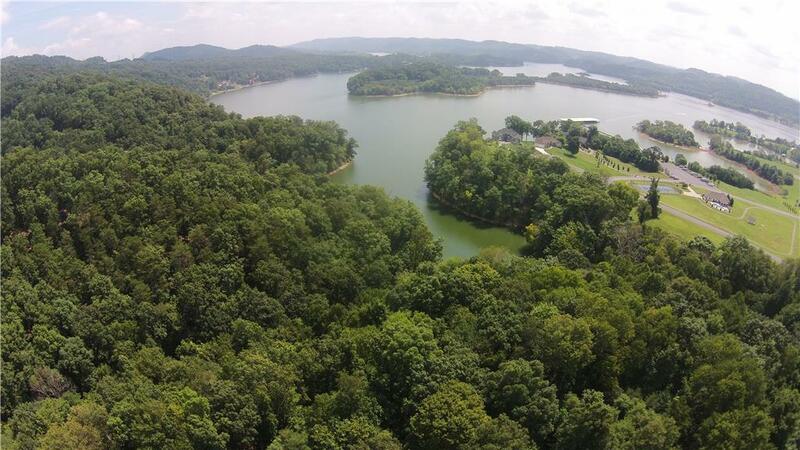 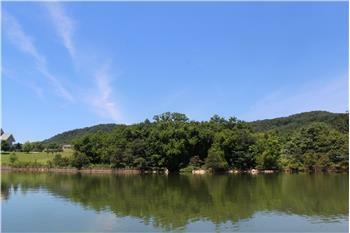 Please send me more information about the property: "Cherokee Lake Lot in Gated Community"